The University has procured a new student placement management solution called In Place by Quantum IT. This will give all areas in the University the means to record and manage student placements in a single solution. enhanced partner relationship management and processing. Following a procurement process that involved academic and professional services staff from across the University, the Digital Strategy Committee has agreed that we will roll out this functionality to all areas of the University. 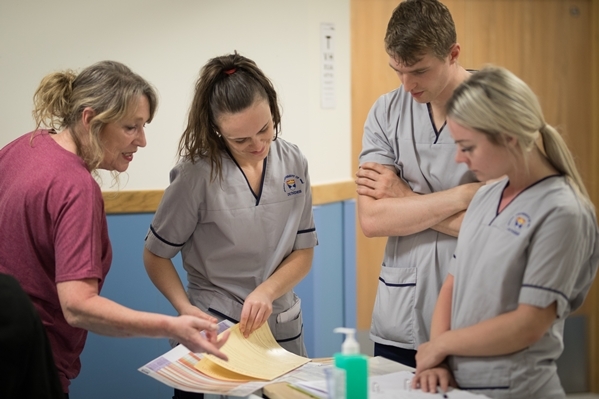 The first students to be placed using the solution will be from the School of Nursing and Health Sciences, swiftly followed by the other Schools with professional requirements, namely Dentistry, Social Work and Medicine.